"We want to continue to expand at a rate that keeps us efficient. Efficiency is the most important thing to us. We're doing a lot of work with not a lot of people, so uptime is extremely important for us," says Joe Bloome III, President of Hi-Tech Farms, in Christian County, Illinois.Joe III is a third generation farmer that works alongside his father Joe Jr., grandfather Joe Sr., uncle Clayton, and cousin Jake on Bloome Farms. After graduating from the University of Illinois, Joe III returned to the family's operation and now handles application and technology management. Changing a fleet from green to red on a third generation family farm is no decision to take lightly. In December 2016, Bloome Farms decided to switch their fleet to Case IH equipment for more competitive prices and better results in the field. “You’re going to change a lot when you go from green to red, and Central Illinois Ag was introducing AgriSync as a support tool around that time. 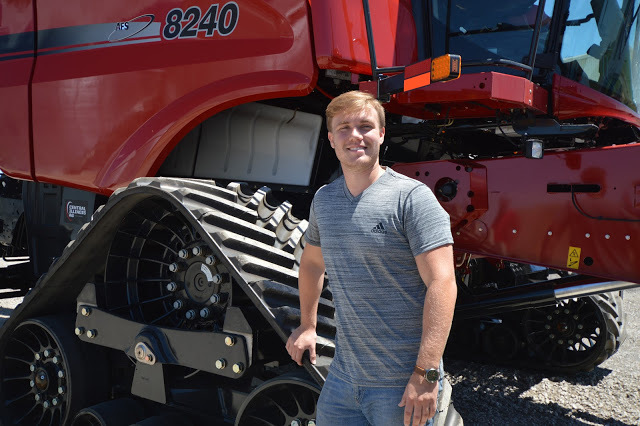 AgriSync was something we definitely wanted to include in our operation,” Joe III recalls. One of the primary focuses of the operation is to expand while maintaining efficiency. Joe III says, “AgriSync keeps us efficient. We’re not spending time on phone calls, waiting on hold, calling this person, and waiting on that person. 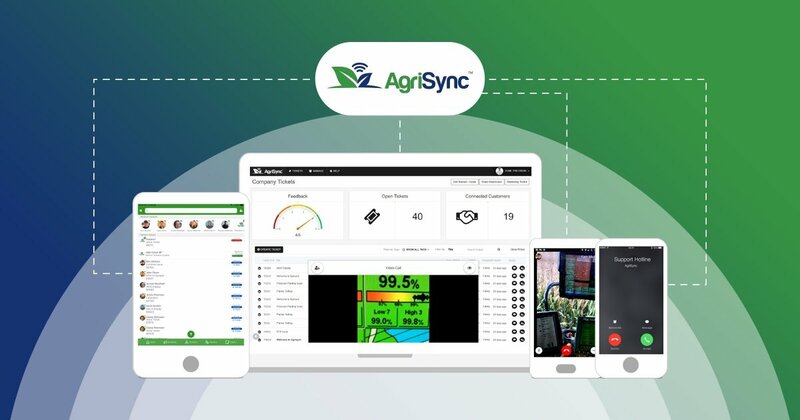 With AgriSync, the ability to take a picture, send it off, and let the guys at Central Illinois Ag come up with a solution saves me a ton of time." The largest hurdle when adopting a new technology is adjusting your mindset to consider that technology as a first option. When considering adopting new technologies, it's important to consider how they align with and support the goals of your operation. Partner with organizations that will be an asset to your team. The willingness of Central Illinois Ag to introduce new technologies with the best interest of farmer customers in mind has strengthened the relationship with Bloome Farms. Joe III says, “It’s evolved into so much more than a dealer-farmer relationship. Instead of a customer relationship, we have more of a team mentality. And that’s extremely valuable to have someone you trust with your best interest in mind rather than someone just trying to sell you something,” Joe III encourages. This article was originally published at Central Illinois Ag.